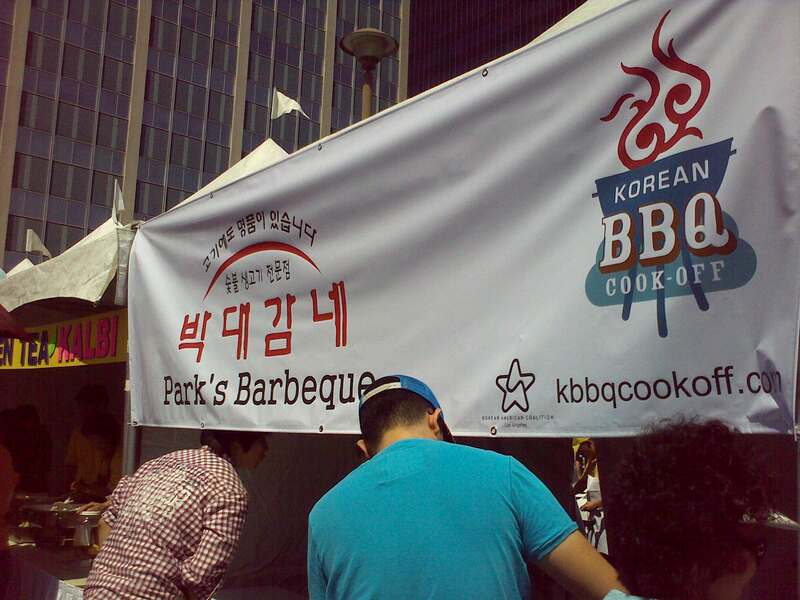 Korean BBQ Annual Cook Off! So, we took our sweet time and enjoyed all kinds of wonderful foods and drinks in the soju & beer garden. 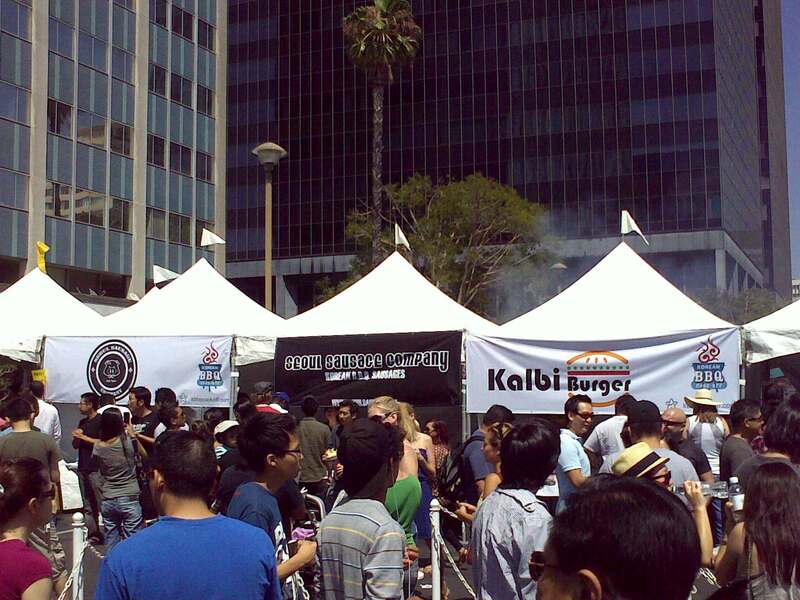 Jp’s favorite was from Seoul Sausage, and I loooooved the Kalbi Burger. Both were delicious, since they had traditional Korean flavor, but were presented with a westernized fusion. The thick slice of tomato, red onions, and lettuce, really made the Kalbi burger complete. I’m definitely going to find their restaurant to have another one, next time I’m in K town. Oh, and the Seoul sausage was presented on a bun, and topped off with kimchee. The combo sounds gross, but it was totally good! 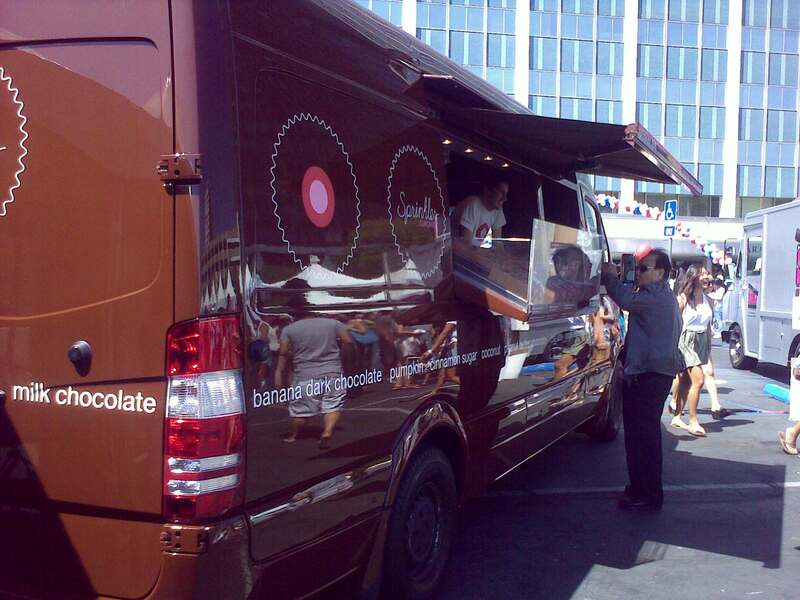 Cool Haus & the Sprinkles truck were there to satisfy those with who have been touched by the sweet tooth fairy. 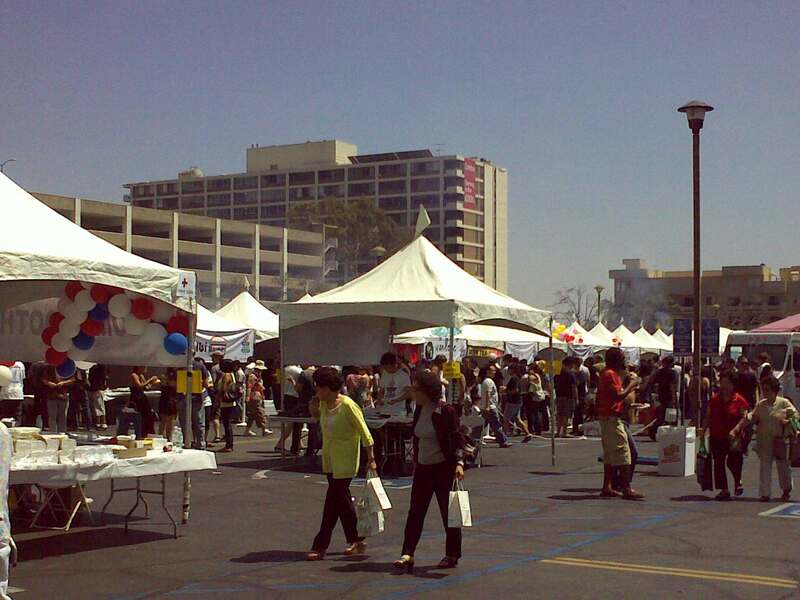 Another huge feature at the food festival was the soju & beer garden, hosted by Jinro and Hite Beer. 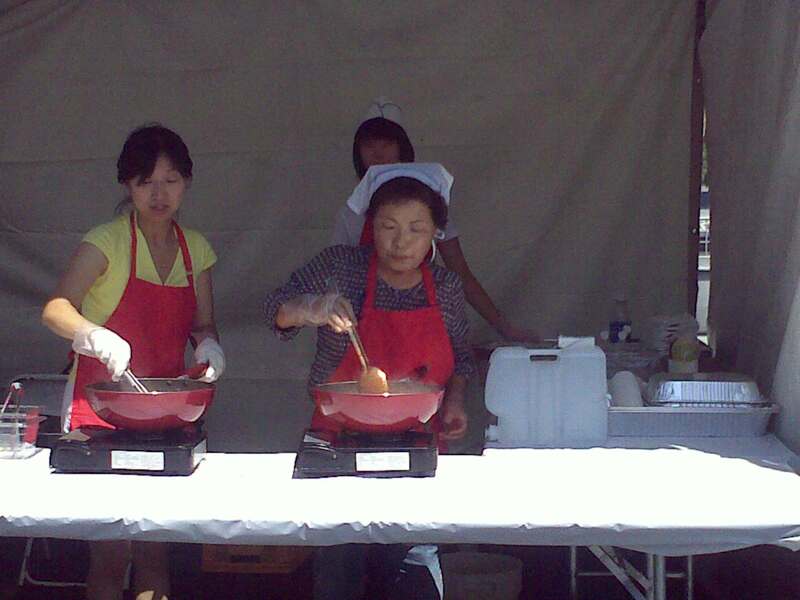 We also caught the tail end of the Choco Pie eating contest, and the 1st place winner ate 30 of them! Eeeek, I’m still thinking about how many calories and grams of sugar he ingested. Yucky! Aside from all the yummy eats, we did walk away with some swag of course! 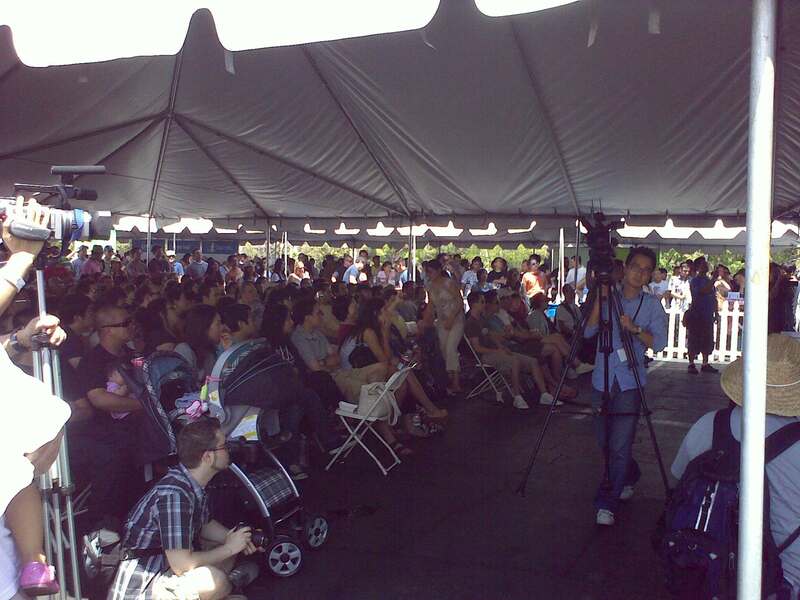 Folks gather in the big tent to watch competitions and special demos. 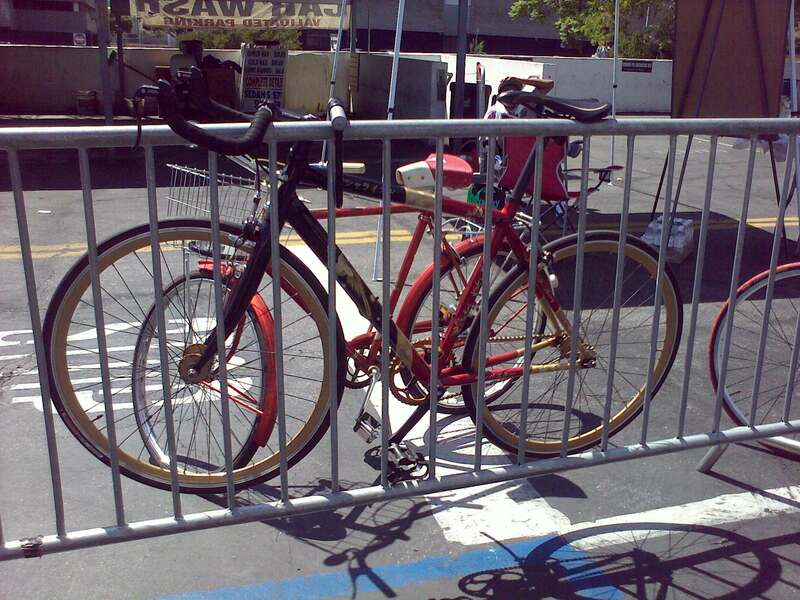 Spotted a cool Flying Pigeon bike. Super popular in China. Lines were a tad bit long, but definitely worth the wait. Yep, Parks KBBQ was in the house! 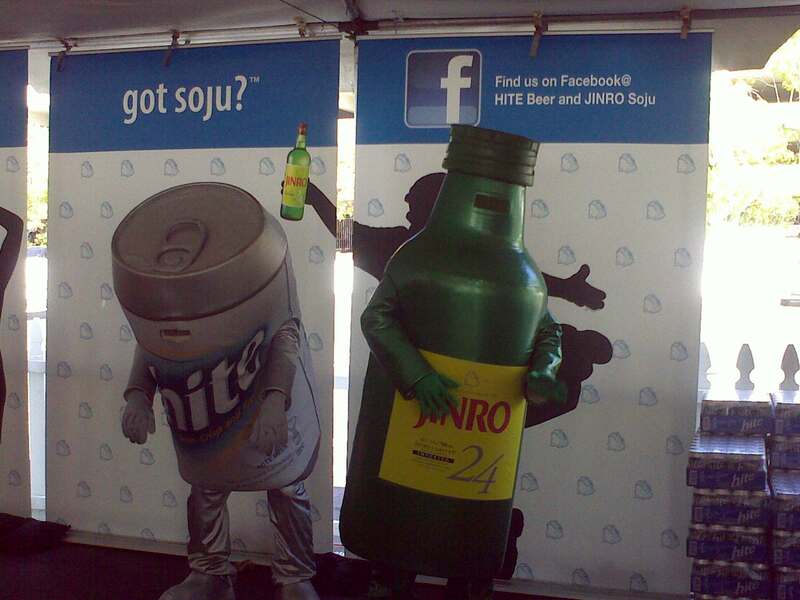 Those were my buddies... Hite and Jinro! My favorite piece of swaaaaag. 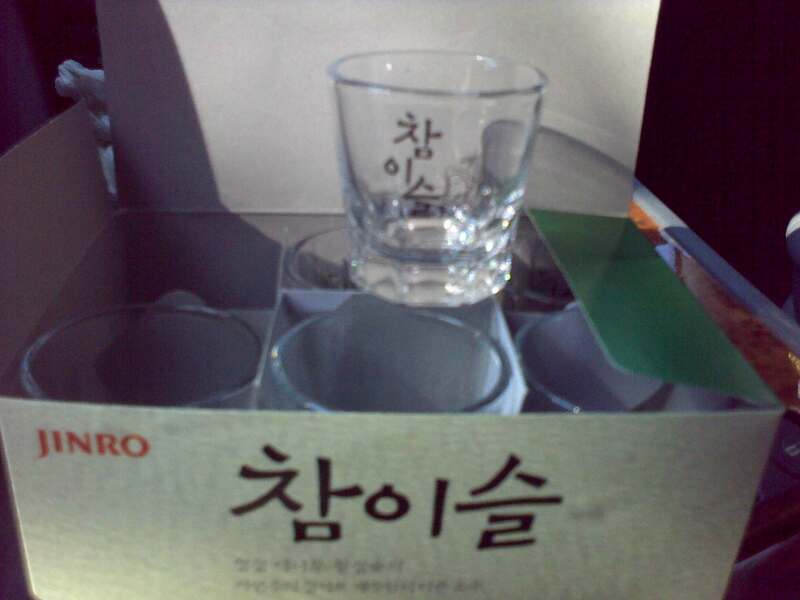 6 Jinro soju cups!